Underground - Underground Contractors, Inc.Underground Contractors, Inc.
UCI is the leading expert in underground construction with a history that includes hundreds of satisfied customers and thousands of completed jobs. More than 50% of the contracting projects UCI completes include an aspect of underground construction. Those jobs represent thousands of man-hours of experience. Thousands of hours that we bring to each new underground construction project we face. Running directional drills requires experience. Only a history of hands-on success on a job-site can truly prepare a technician to operate such technology. When you’re choosing a contractor, it is crucial to know their history. With UCI, that history is nearly four decades of on-site underground construction experience and expertise with a customer-focused, no-excuses work-ethic that results in an optimum outcome for our clients. When performed by experts, directional drilling is the most time-saving and cost-effective means of solving underground construction problems. 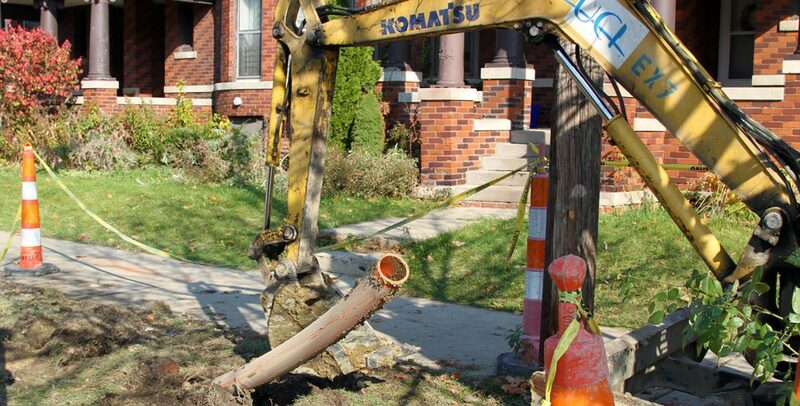 Directional drilling makes a minimum impact on the environment, making it the ideal choice when site disruptions would impact traffic, business access, waterways or a sensitive environmental location. 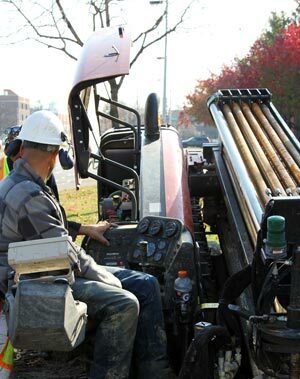 Underground Contractors Inc. maintains a team of expert operators and we equip them with the latest state-of-the-art equipment, maintained by a dedicated in-house maintenance organization to ensure that our machinery is in top working order for every job. Our dedication to maintenance keeps us mobile and has resulted in an unequaled record for minimum downtime. When you choose Underground Contractors Inc., you can trust that your job will be done on time at a level of excellence that you simply can not find elsewhere. We would welcome the opportunity to provide you with a bid on your next underground construction project. Let Underground Contractors Inc. show you why we’ve gained the reputation as the outstanding choice for your underground construction needs.